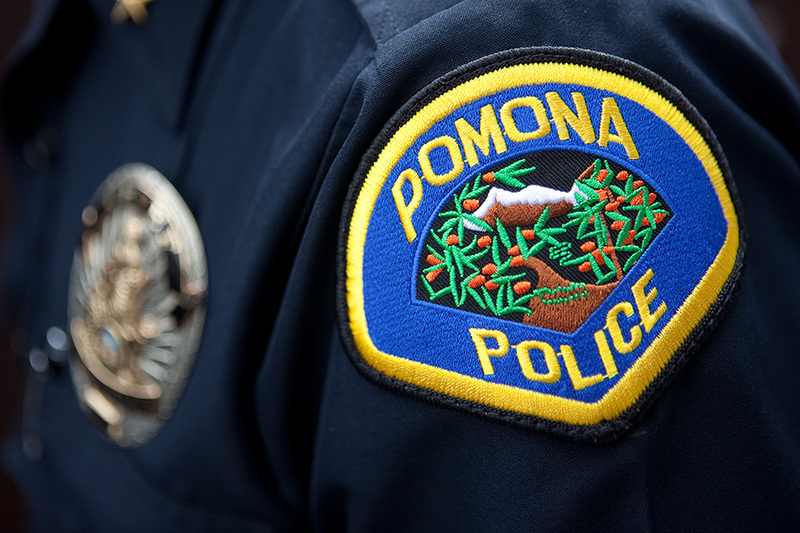 Pomona – From May 21st- July 21st the Pomona Police Department’s Major Crimes Task Force (MCTF) worked alongside several work groups within the department that ran an intensely focused investigation on the east Holt Corridor. The multi department operation targeted prostitution related activity and quality of life issues in the City of Pomona. The well thought out 60 day operation consisted of high visibility patrols, undercover surveillance on high profile targets and hotels known to engage in human trafficking, VICE operations targeted pimps and prostitutes and were also there to oversee the enforcement of the Stay-Away Order. At the conclusion of the month with a long intricate operation, 63 arrests were made and 118 citations were handed out. On a much more positive note, with the assistance of the Homeless Encampment Action Response Team (HEART), 40 homeless individuals were contacted and given information on how to contact some of the resources that are available to them at no cost. The Pomona Police Department wants its citizen’s to know that they remain committed to offering support and services to all individuals in-need. The Department will continue to take a no nonsense, zero tolerance approach to human trafficking and sexual exploitation within their jurisdiction. They vow that they will continue to conduct these types of proactive operations throughout the City of Pomona on a consistent basis.